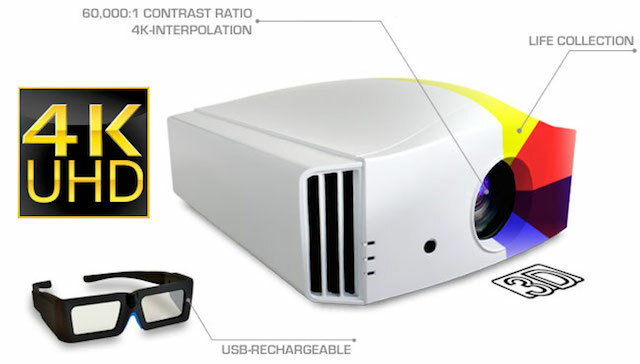 The Siglos 1 is a sharp and excellent projector thanks to the new 4k-Interpolation engine and its 60,000:1 Native Contrast Ratio and 600,000:1 Dynamic Contrast Ratio. The Siglos 1 accepts 4K@60Hz signals on both HDMI inputs. 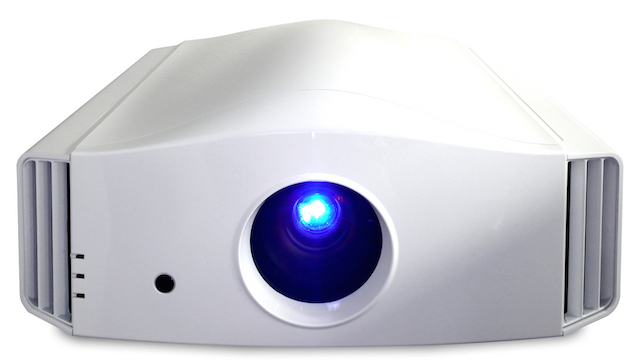 Thanks to the precise 4K-Interpolation, the projector upscales and displays any resolution in 4K resolution. The Siglos 1 is also available in the classic glossy white and glossy black finish. Siglos 1 4K Radio Frequency Active 3D Home Cinema Projector – AUD$11,950.00.